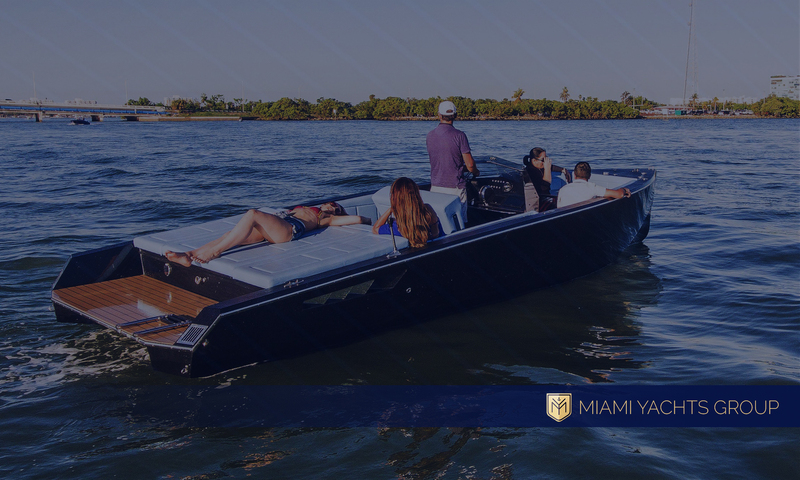 Miami Yachts Group allows you to truly experience a unique and enjoyable experience. Our goal goes beyond your needs. 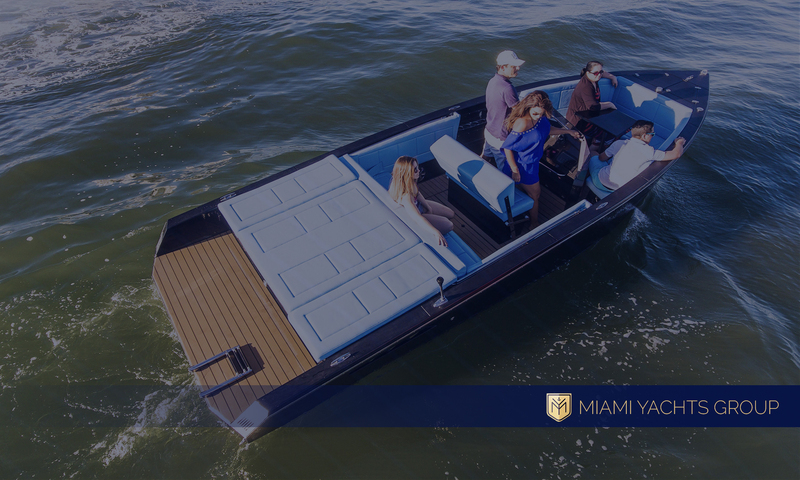 We think of the exclusivity, your comfort and also the sailing with great style. Engine with high level refinements, large space, comfort and stability. Elegance, precision, power and safety in one place. Highlighted models and in constant renewal. 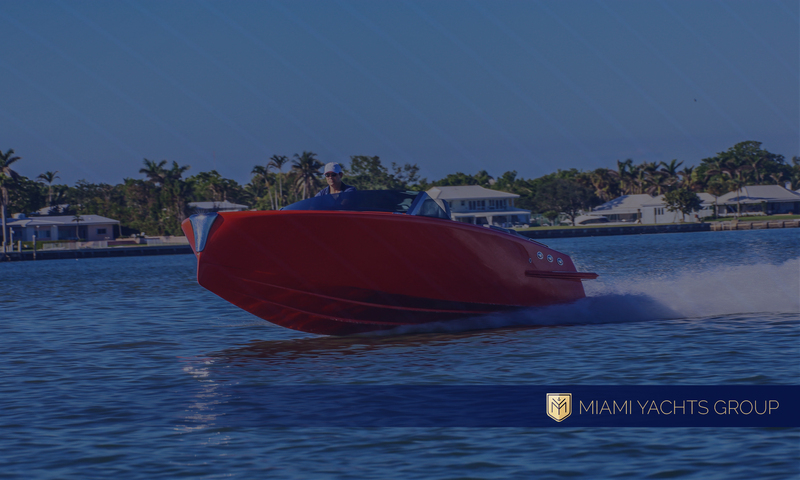 We found and designed your ideal yacht! 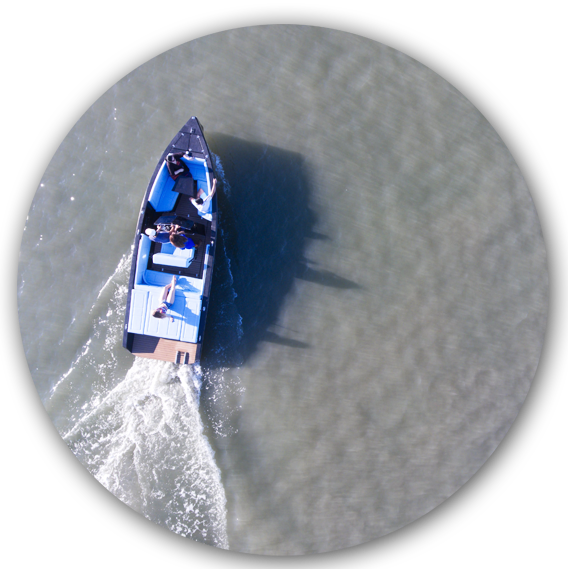 We offer a range of boats adapted to the tastes and trends of our customers. Get the customer service you deserve!